Home Influencers Dhyan Chand, the Hockey Legend, once rejected Hitler’s offer! Friends, today I would like to share one motivational story which can impact your life and which can change your thinking altogether. This incident happened in 1936 in Germany. 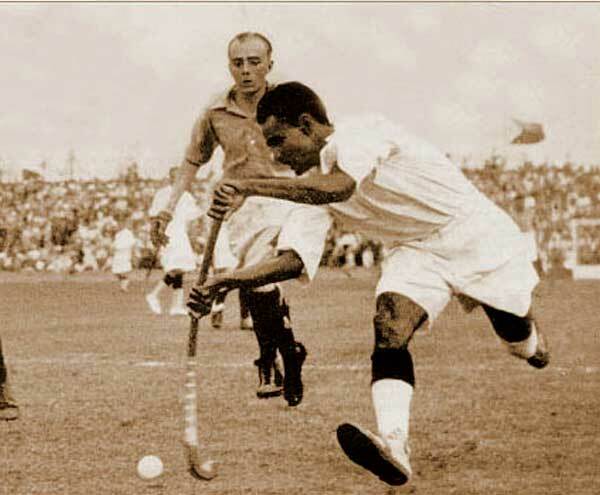 Hope you all read about legendary hockey player Major Dhyan Chand, the magician of hockey. His actual name was Lance Nayak Dhyan Singh. He had tremendous skill in hockey. He used to practice at night as well under the moonlight, so he was known for “Dhyan Chand”. This is not a game of hockey, but magic. Dhyan Chand is in fact the magician of hockey. The great dictator of the world Adolf Hitler was present in the ground and he couldn’t believe the reality which was happening in front of him. Germany totally failed to control one person. After the match, he came down to the field and claimed that there could be a magnet in Dhyan Chand’s hockey stick. He ordered to break the stick and investigate in front of him. However, their investigation went in vain as they couldn’t find any magnetic element in the sticks. 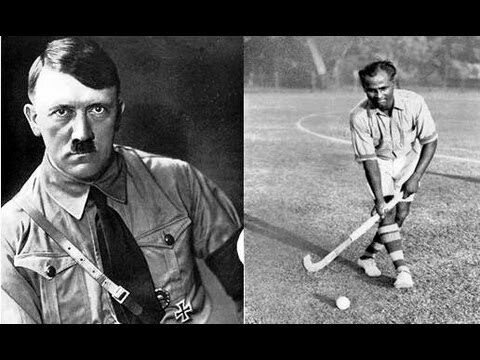 Hitler was mesmerized and invited Dhyan Chand at his palace for dinner. “It’s not my country’s responsibility to move me forward, it’s my responsibility to move my country forward and I’ll play only for my country”. Well sometimes in life, no matter how great the offer is, you have to refuse it, because something more important, something more meaningful than life is waiting for you! for Dhyan Chand, it was his country “INDIA”. Next articleBaby Halder- a domestic helper with 3 best-selling novels. J.K Rowling- The Woman who gave us Harry Potter.